Prices for their car mats start from only $35, and yet they provide door-step delivery. Unbelievable! 3A car mats are an average of 15mm thick, which is thicker than more other brands in the market. Main function is that it traps dirt, and does not require frequent cleaning. There are 10 different colours to choose from. You can choose to install 5-piece mats or 3-piece mats, both at the same great price! 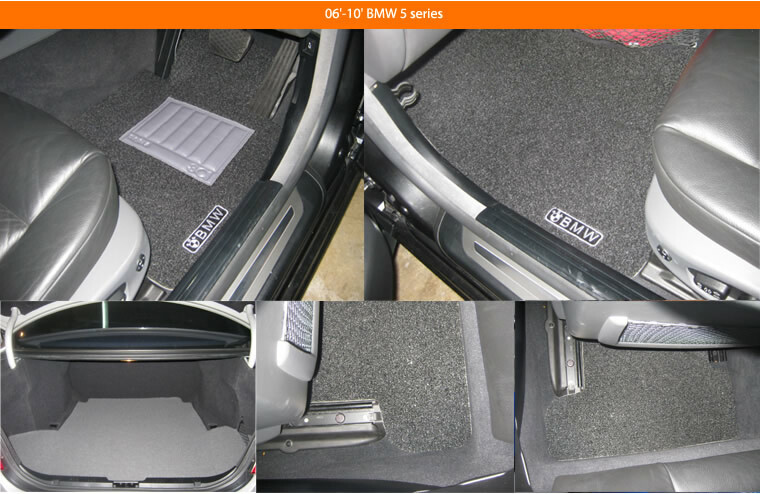 3A car mats are also available for the boot. 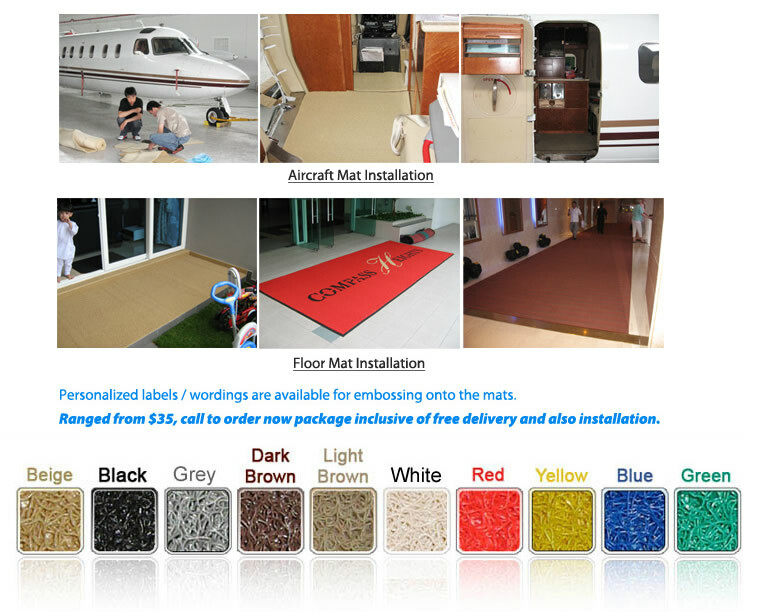 You can even purchase large pieces of 3A car mats to use as carpets at home or office. 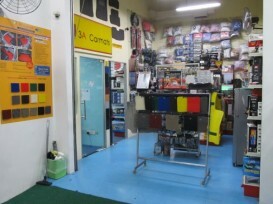 3A Carmats - a local startup offer custom car mats and floor mats for commercial purposes besides securing a premium position since 2006. This is my 2nd set, the first set lasted 5 years. One of the better car mat i used. I believe the thickness of the mats prevent the mat from moving around, so it just stick to the same position. Nicely set of customised car mat. The thickness and the dimension fit perfectly well. First time have my RX450 car mats done from this merchant. Good quality and nice customisation too. Changed my car mat in the afternoon. Overall experience is fast and great!